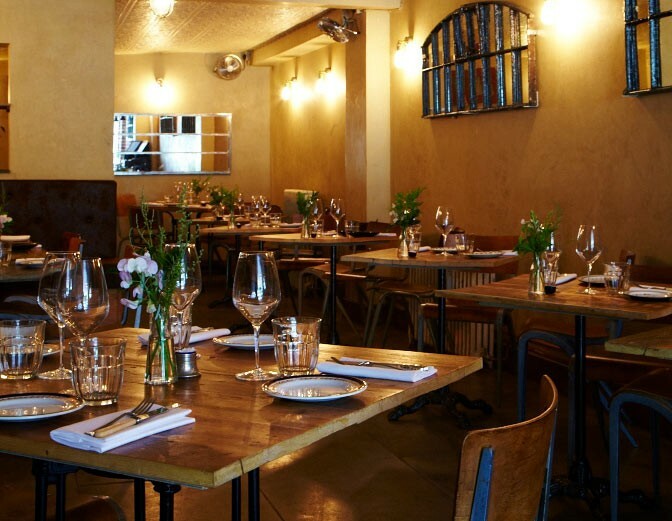 The Dairy is what you get if you take a chef trained under Raymond Blanc, inspired by stages at Noma and Frantzen and then let him loose in his own space on Clapham Common. 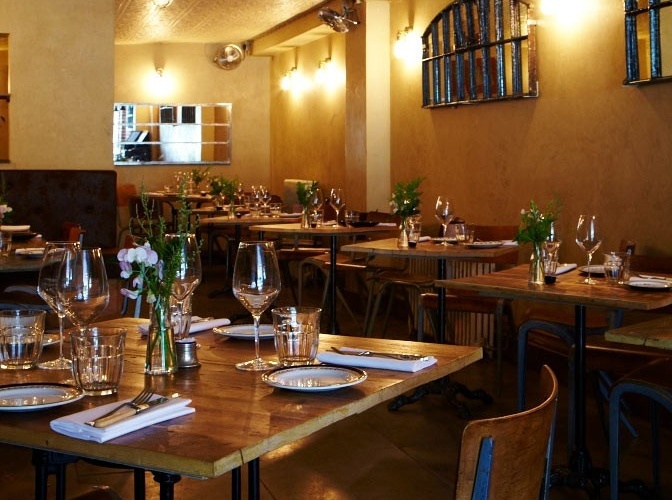 Robin Gill's set lunch is one of London's glorious bargains and while locals may happily pop in for a dish or two and a glass of wine, anyone travelling here will want to spend time working their way through the tasting menu. If it's possible for a restaurant to be both relaxed and exciting then the Dairy manages just that.